Beautiful Astondoa 72 with 2 x 1200 hp MAN engines. Registered in Poland but with Spanish taxes paid. Andre Båter fra Kavi Yachts Spain S.L. 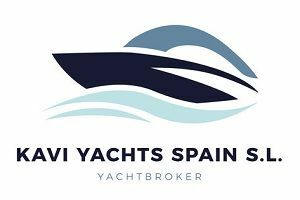 Vis alle Båter fra Kavi Yachts Spain S.L.